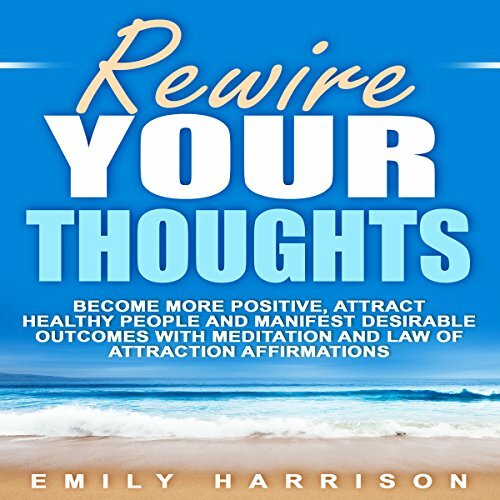 This audiobook includes hundreds of positive affirmations that can be listened to anywhere, during any part of the day. Affirmations like these can help reshape your daily thoughts, so that you think and feel in a way that serves you best. Negativity is all around, but by focusing on the positive and practicing gratitude, you will naturally attract a better life. Don't waste another moment engaging in drama or a negative life. Allow these positive affirmations to change the way you see yourself and the world around you.